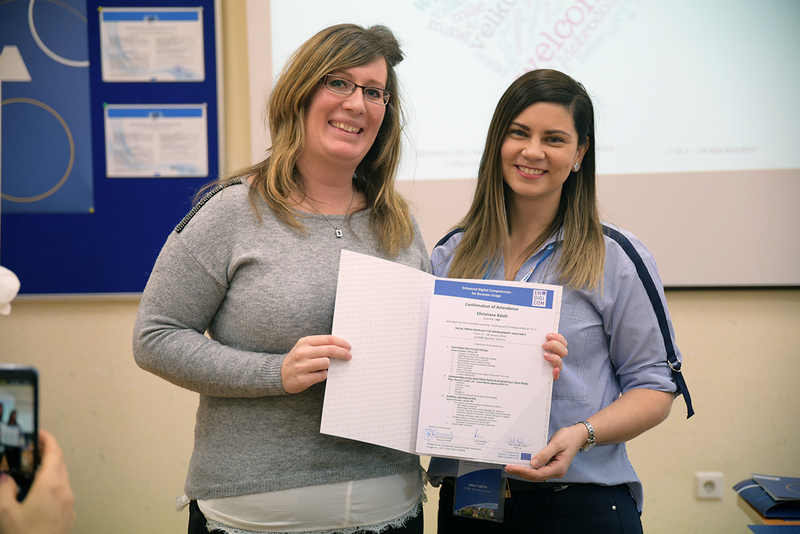 As part of the EnDigiCom project, we implemented training on Social Media Modules for Management Assistants. 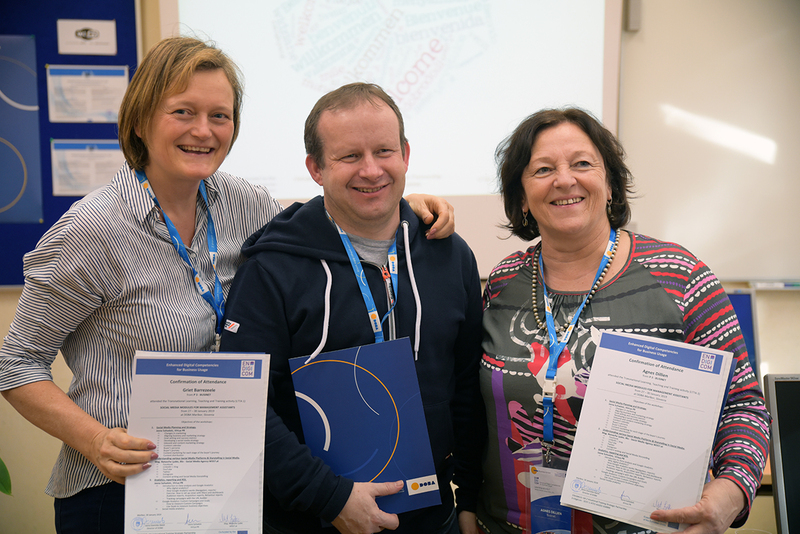 At the end of January, training on the use of social media in companies was organised at DOBA Business School. 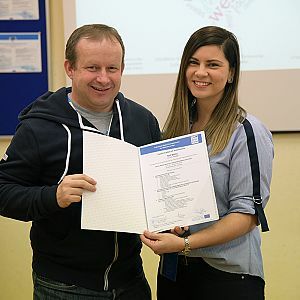 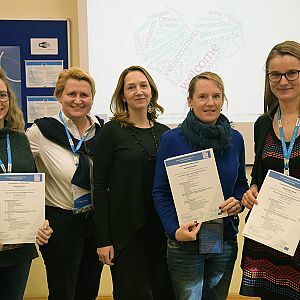 Seventeen participants from five countries, including three participants from DOBA Business School, attended this three-day training held in English. 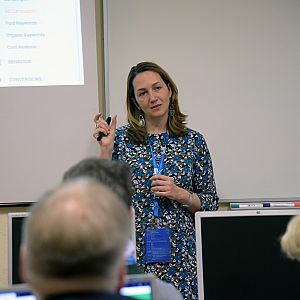 The training covered content from inbound marketing, the use of various social media channels, marketing campaign analytics, etc. 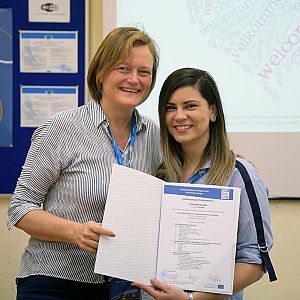 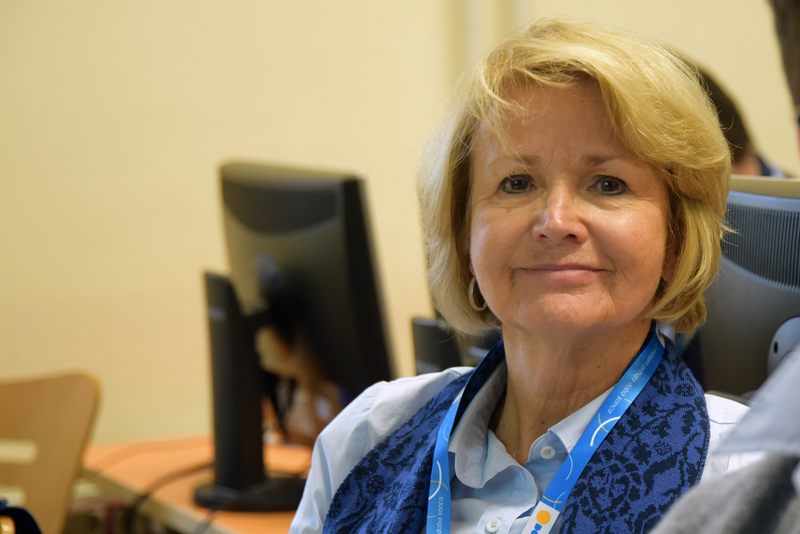 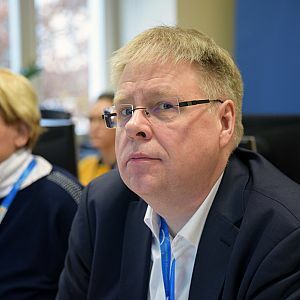 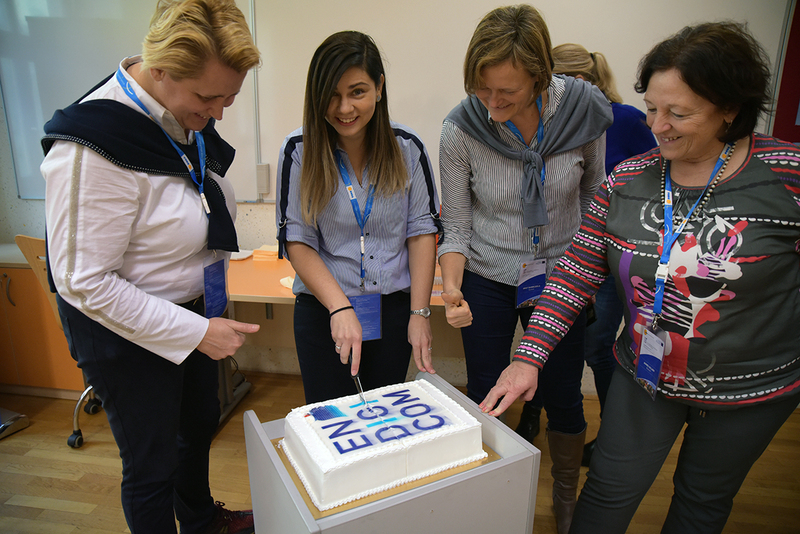 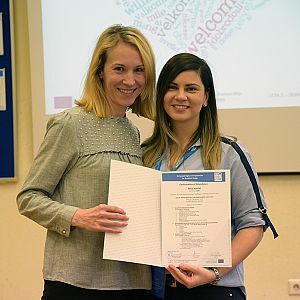 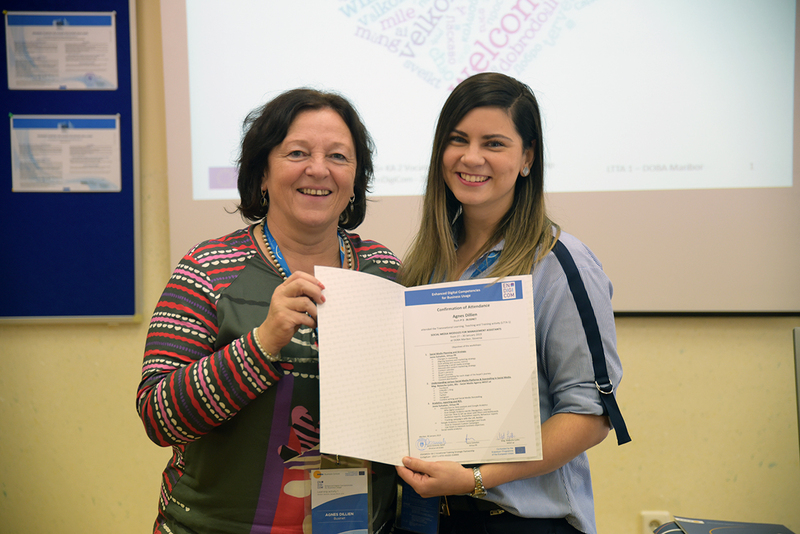 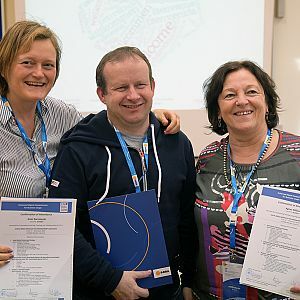 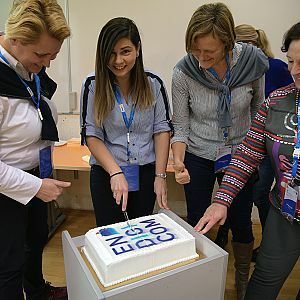 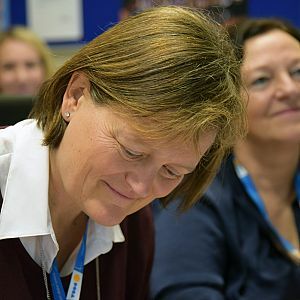 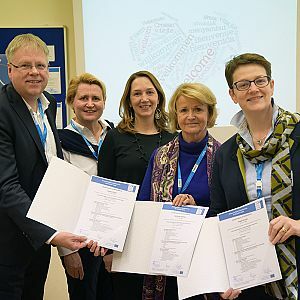 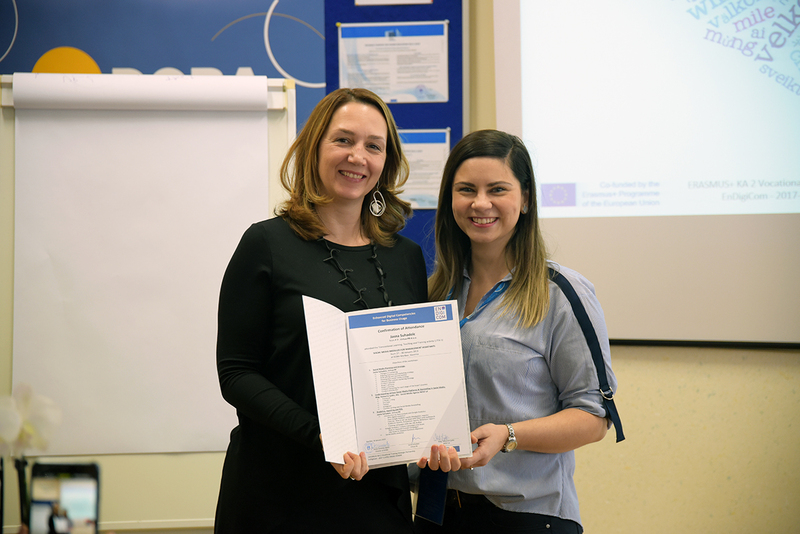 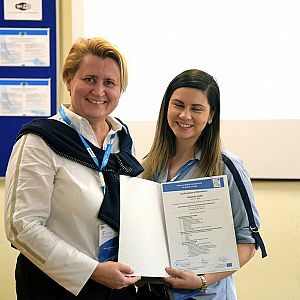 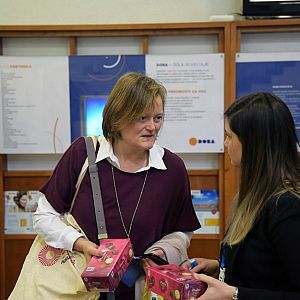 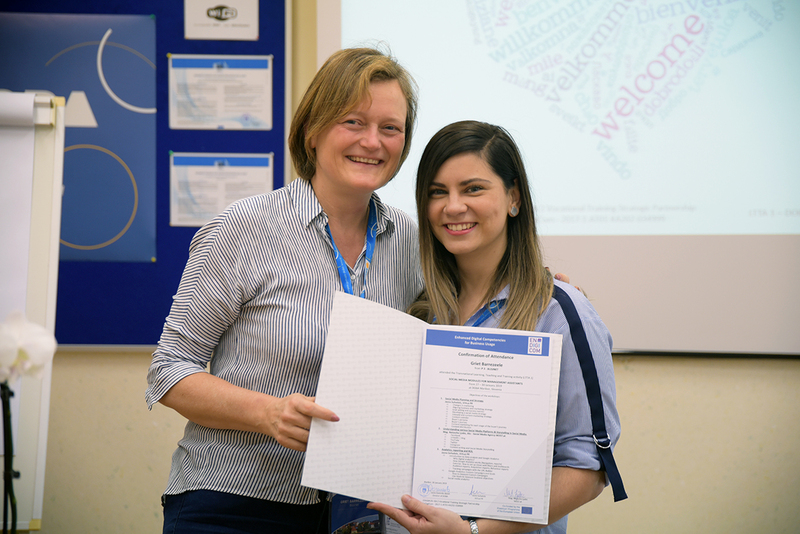 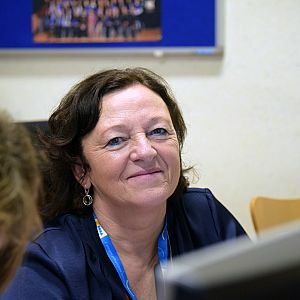 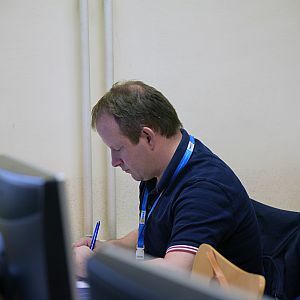 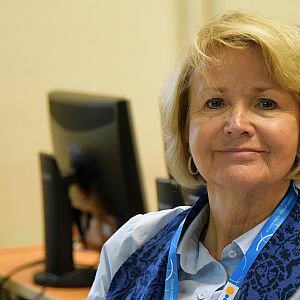 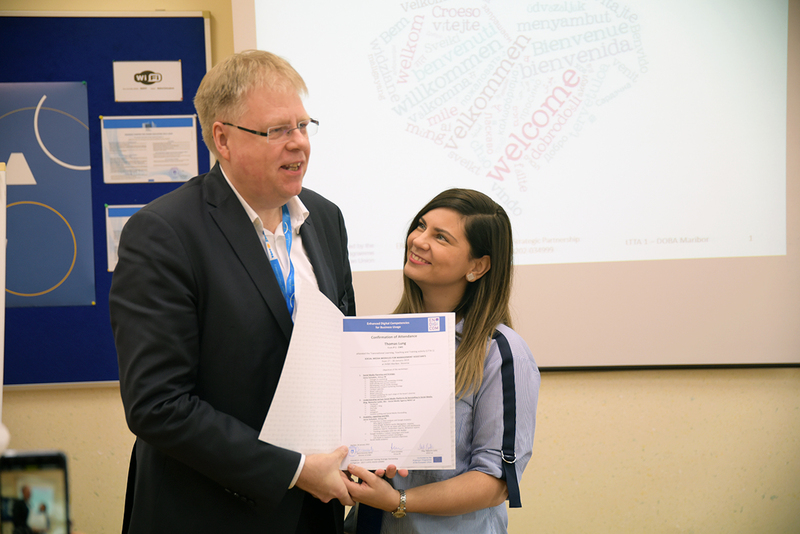 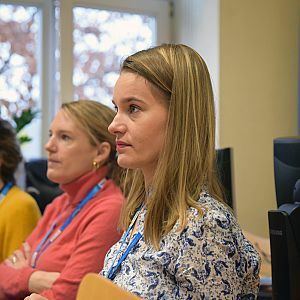 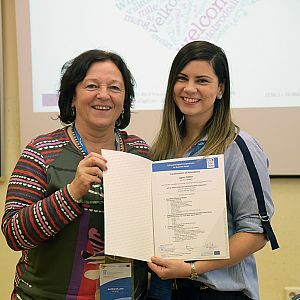 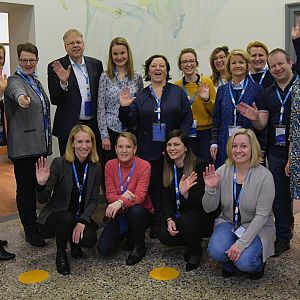 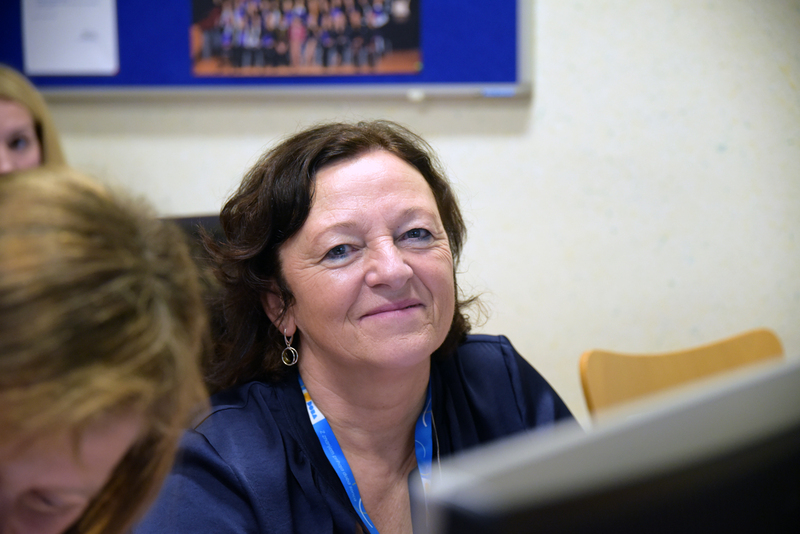 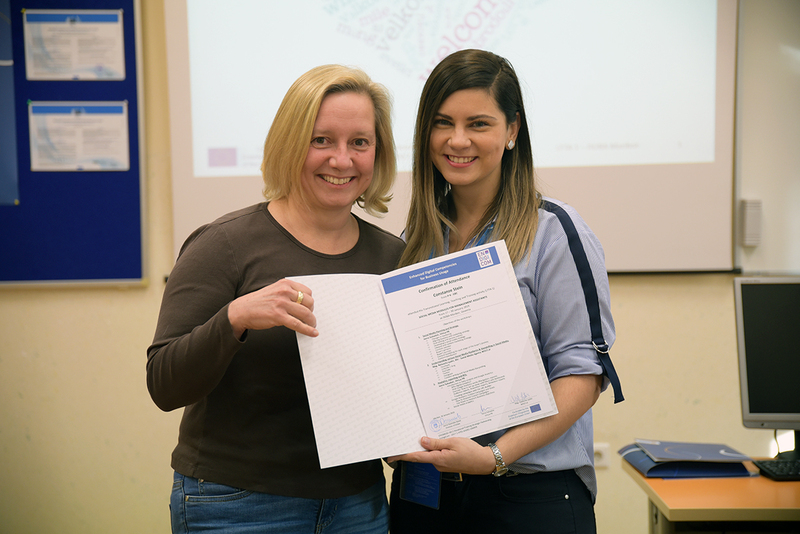 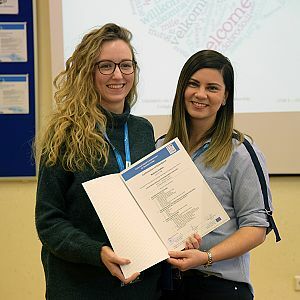 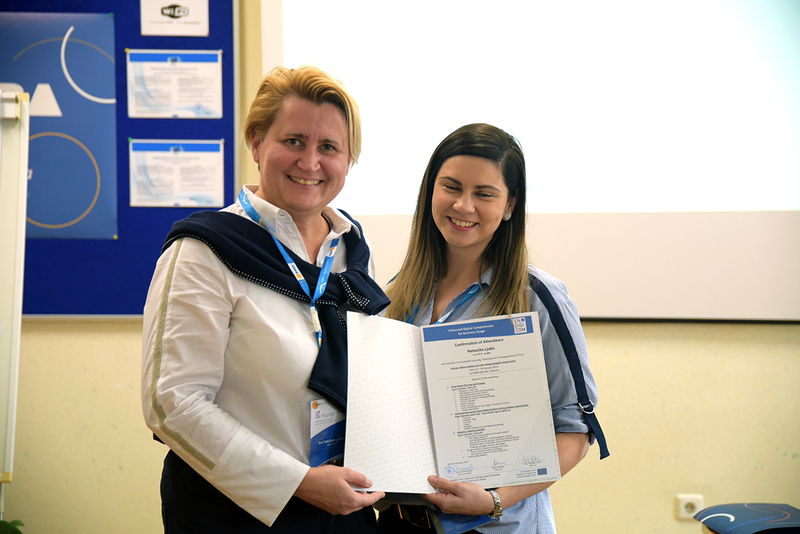 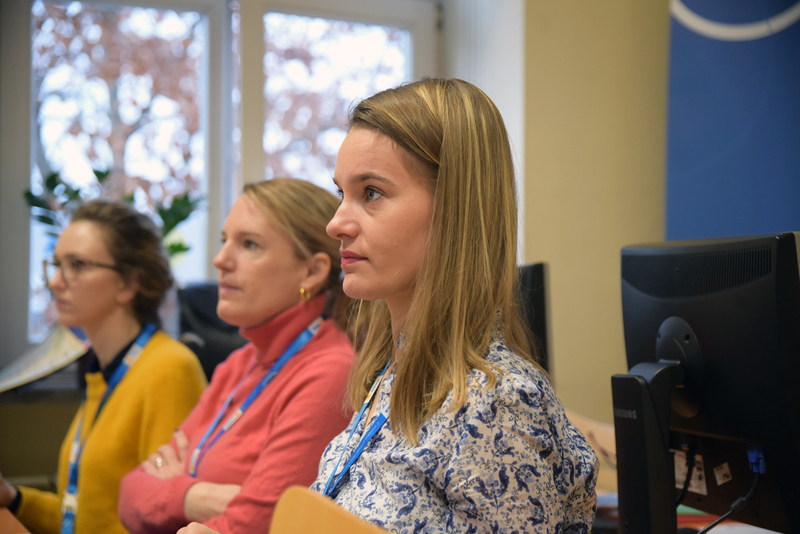 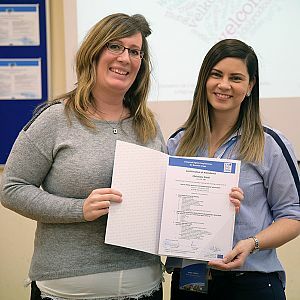 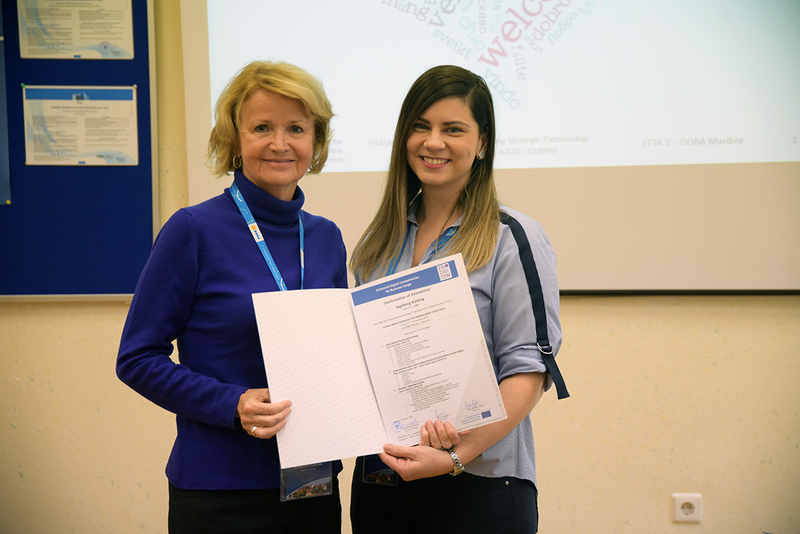 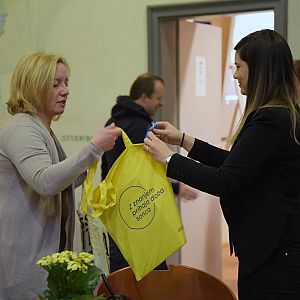 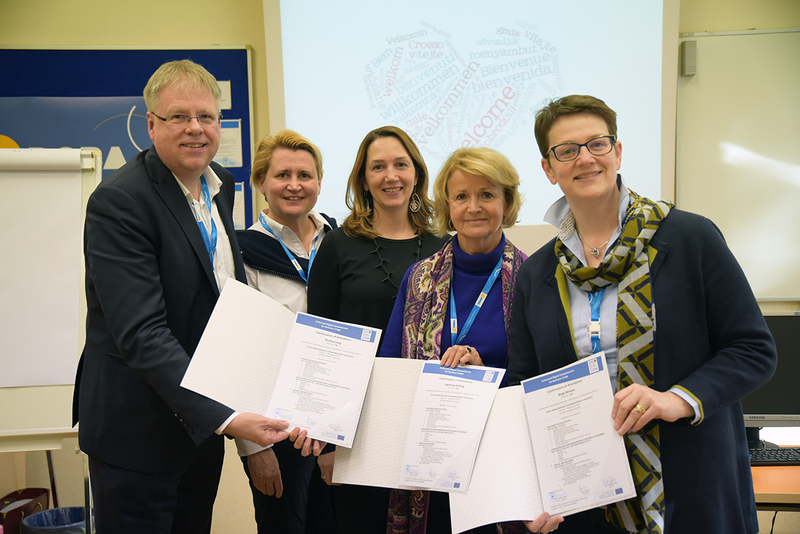 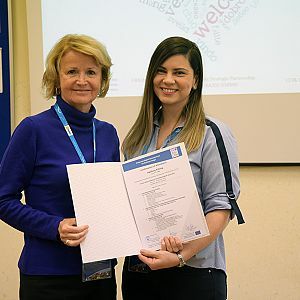 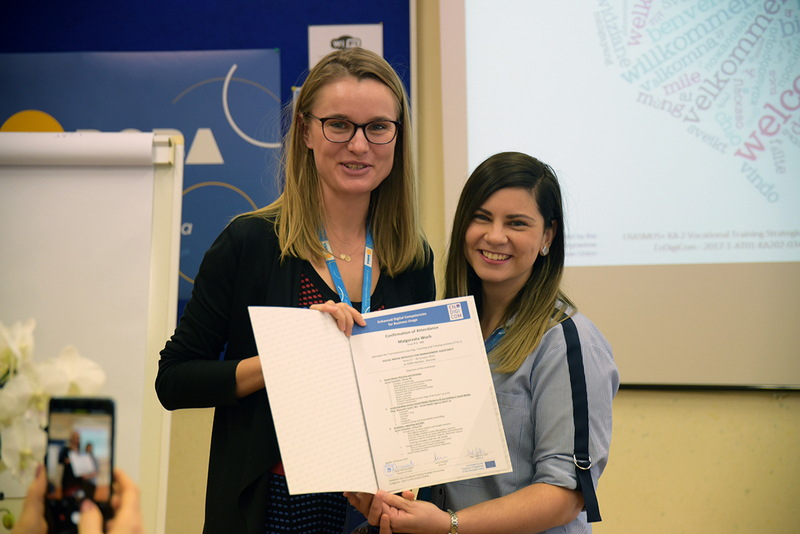 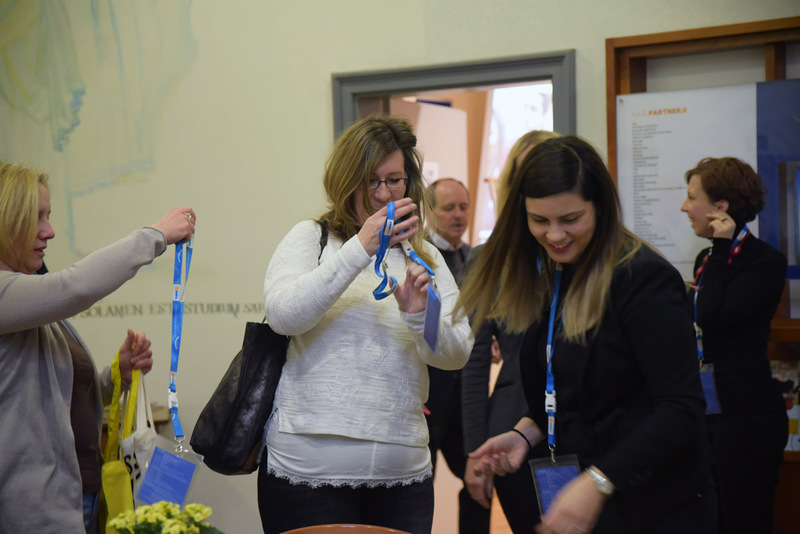 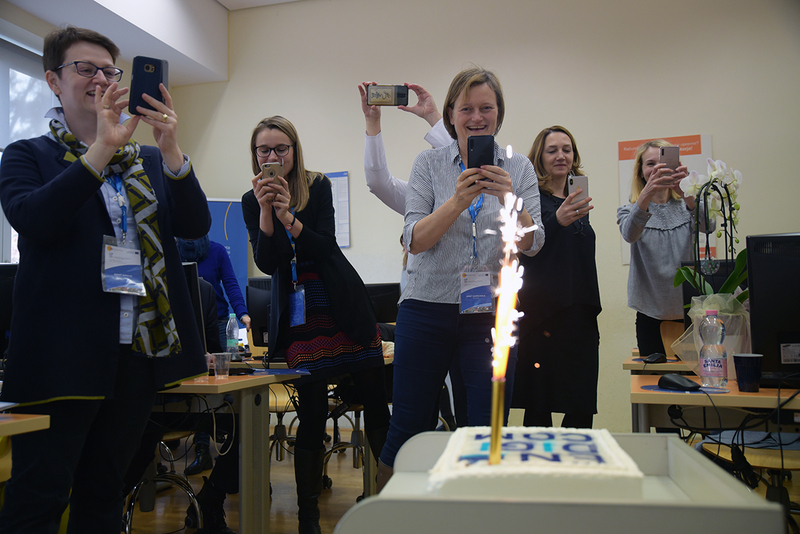 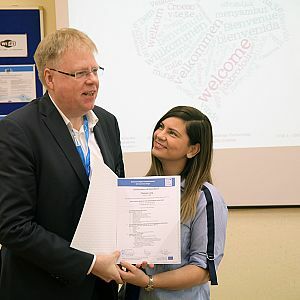 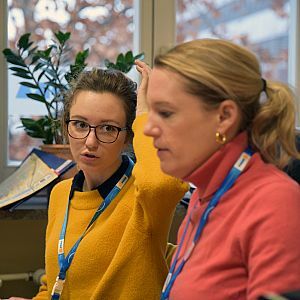 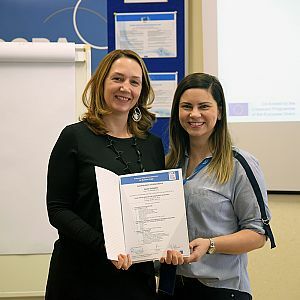 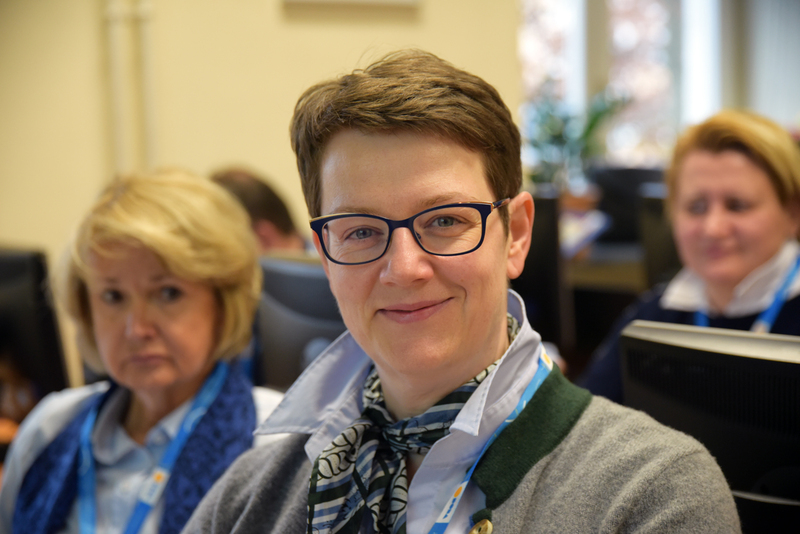 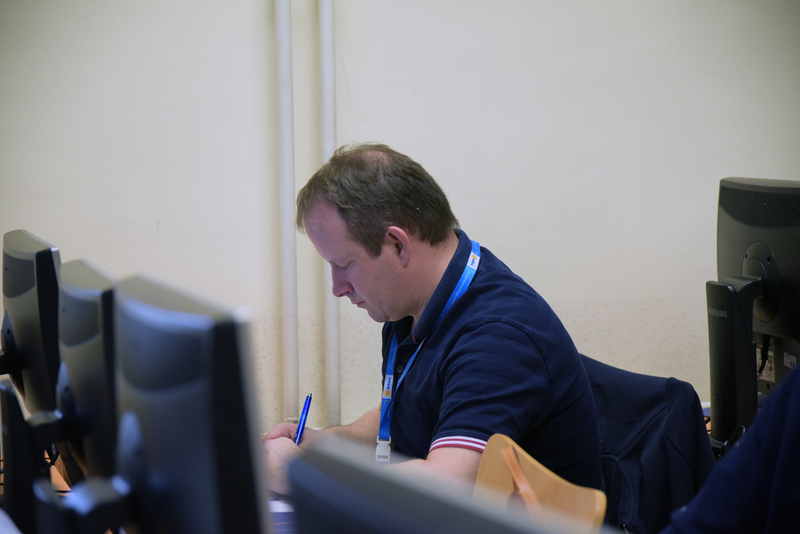 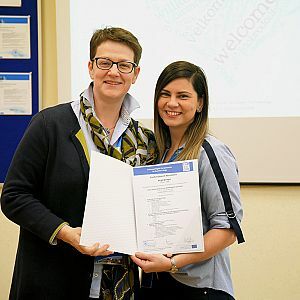 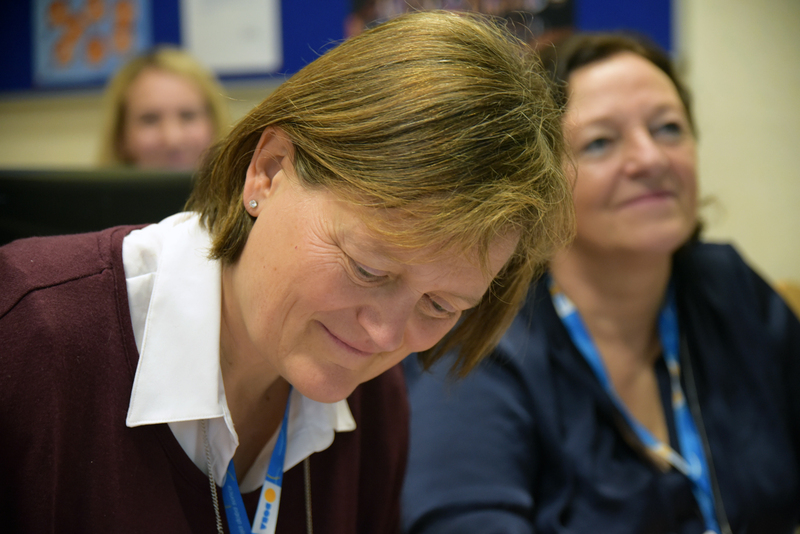 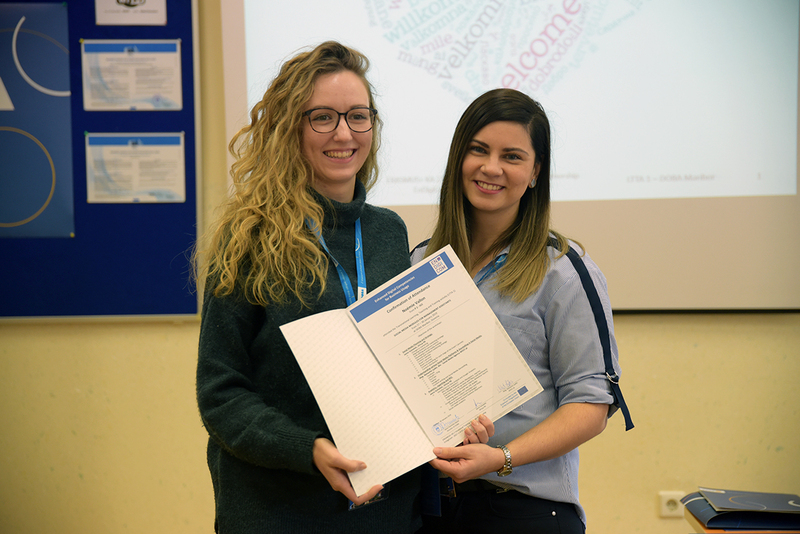 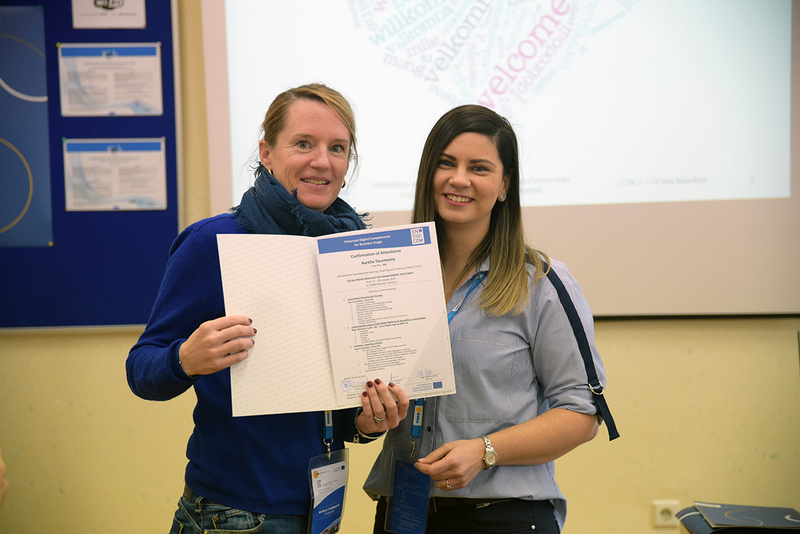 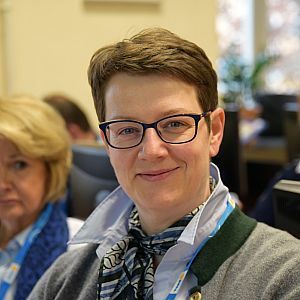 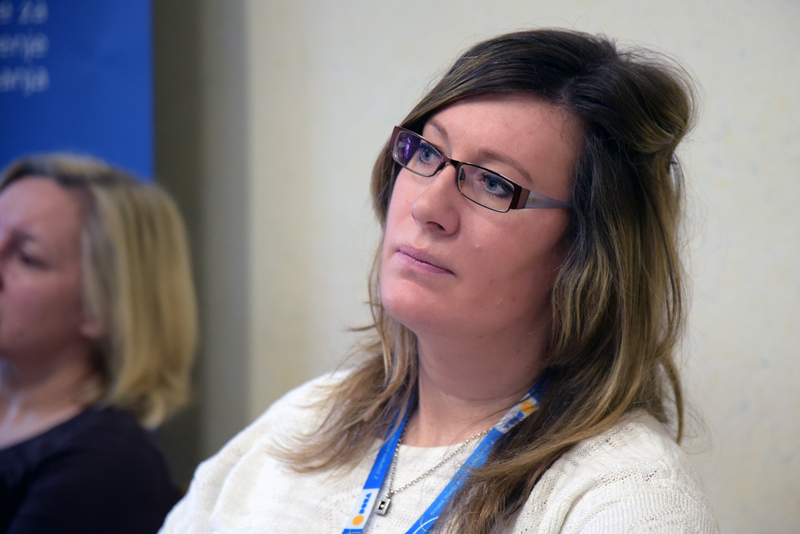 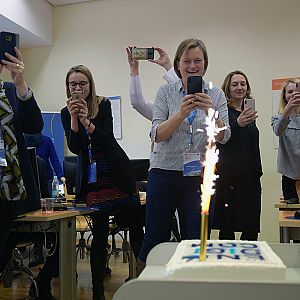 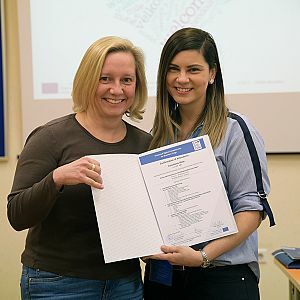 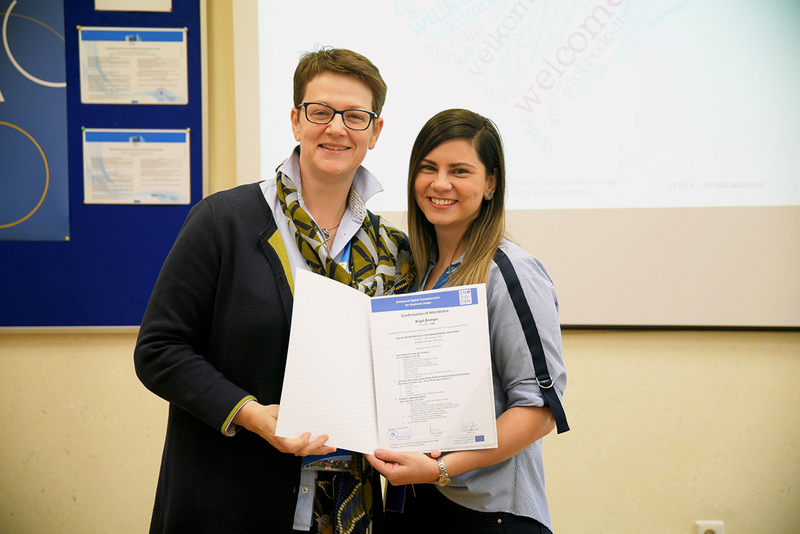 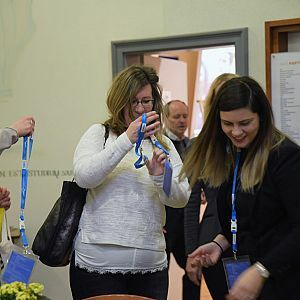 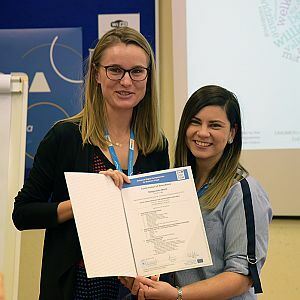 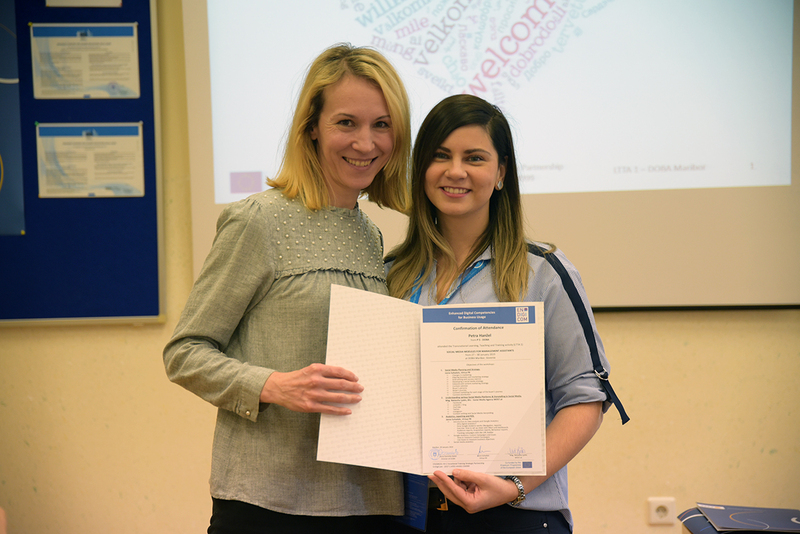 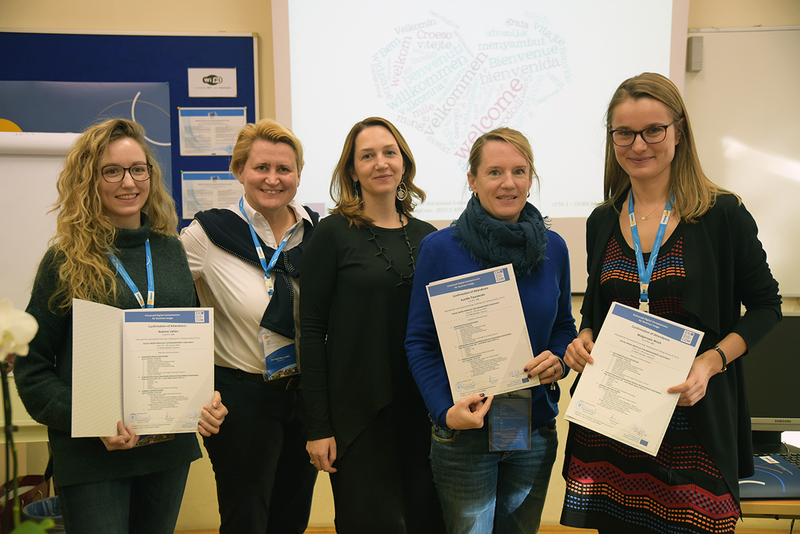 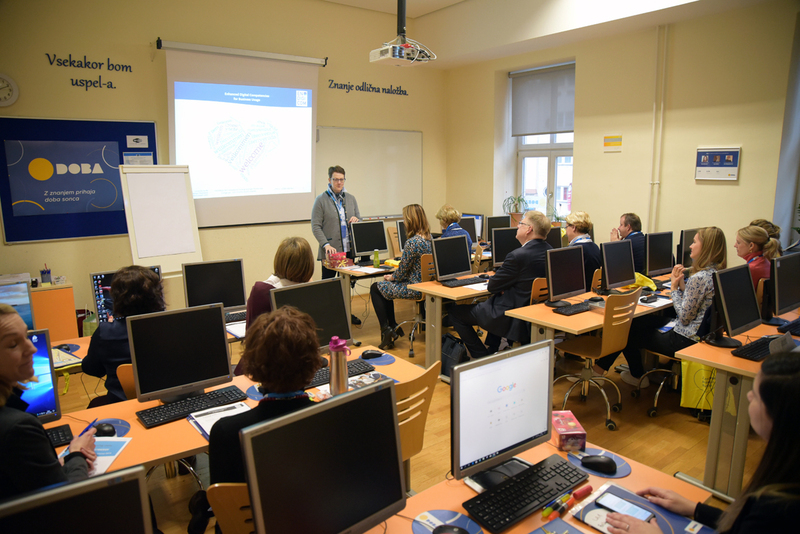 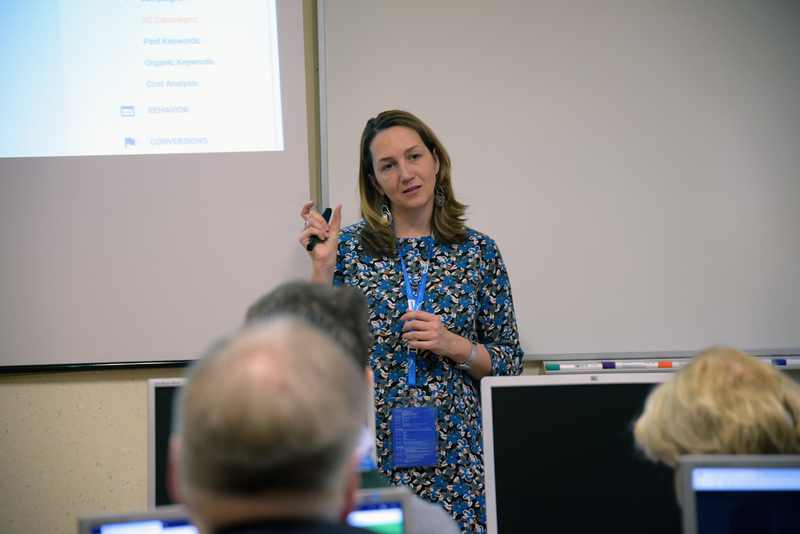 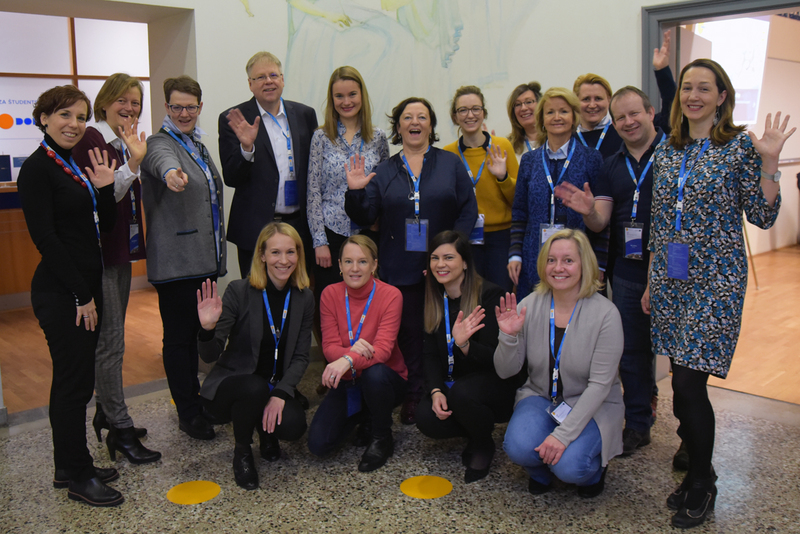 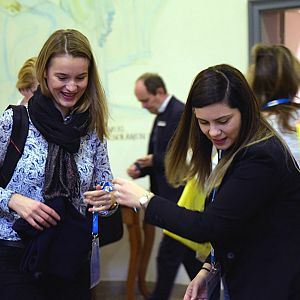 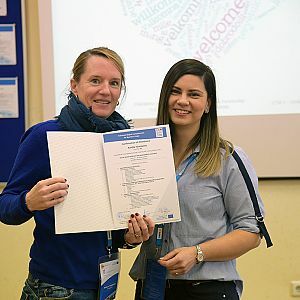 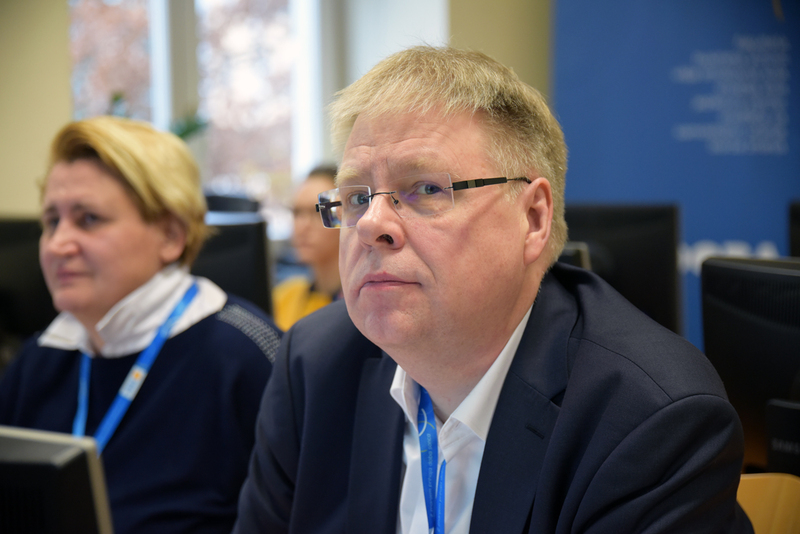 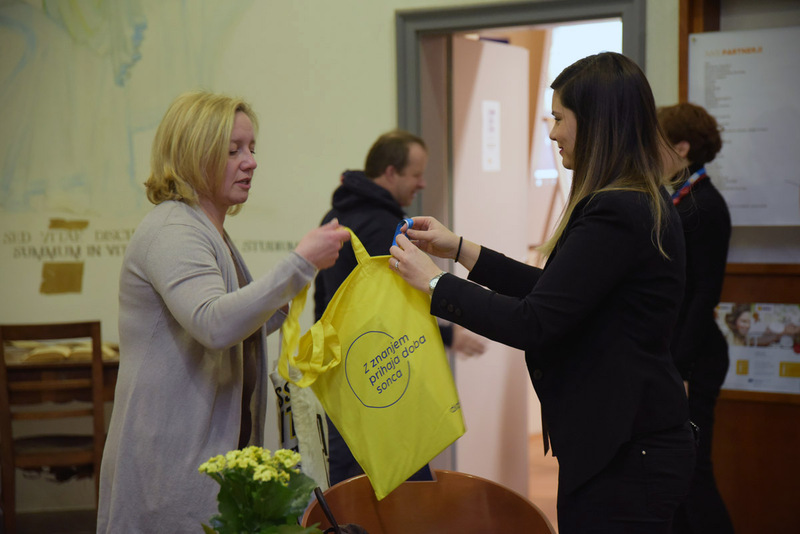 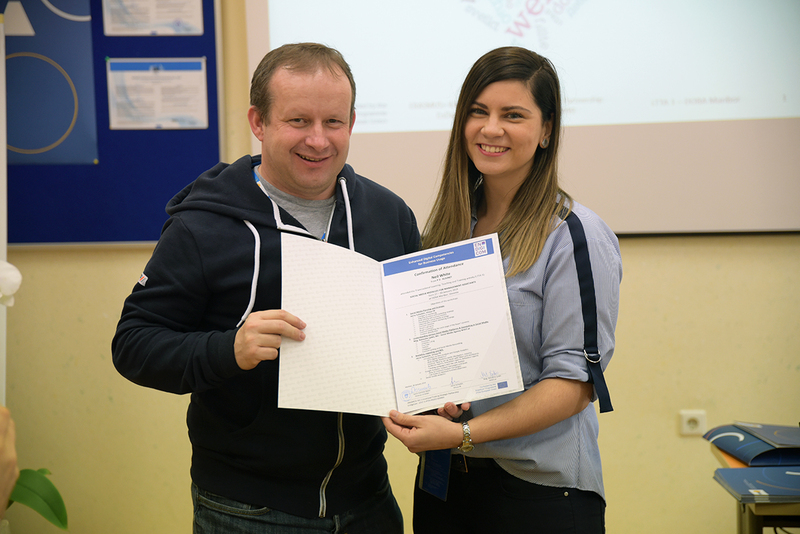 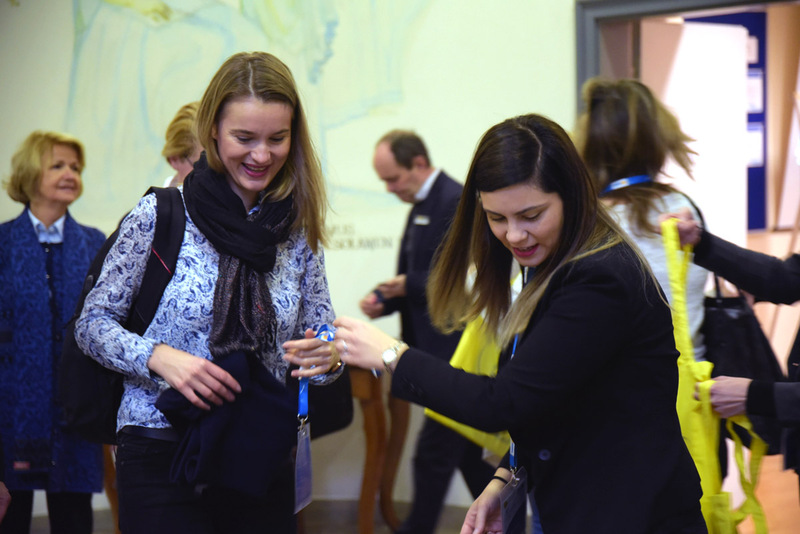 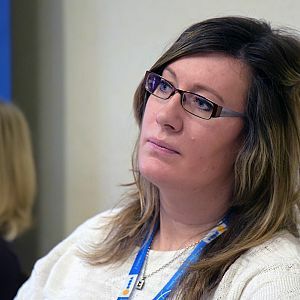 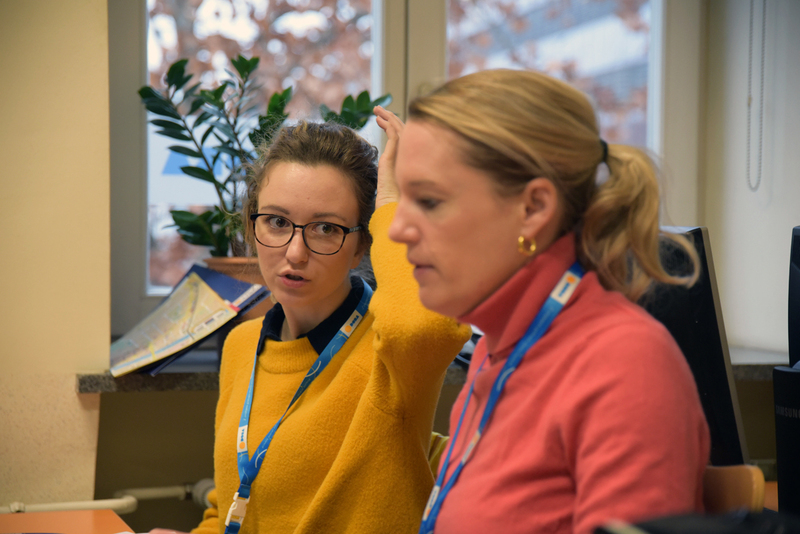 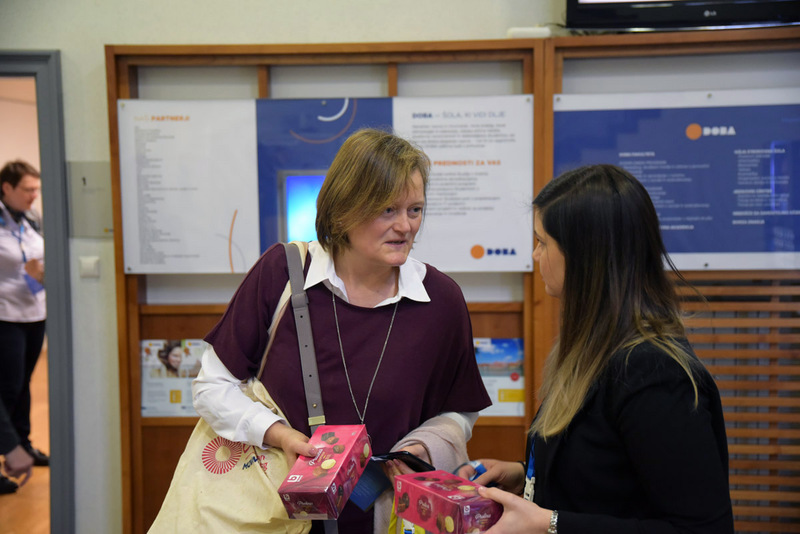 It was prepared and implemented by Jasna Suhadolc (Virtua PR, Slovenia) and Natascha Ljubic (Wds7, Austria) on the basis of findings of the EnDigiCom project (Enhanced Digital Competencies for Business Usage).